If you use Dawn dishwashing liquid, did you know that there is more that you can do with it than just wash dishes? I’ve used Dawn for years to bathe my dogs and keep the fleas away and I’ve recently discovered that there are even more uses for it! There are literally 30 ways that you can use Dawn and replace some of the other cleaning products in your house. Dawn is really inexpensive compared to other products – like insecticides – and it’s much safer for you and your family. Veterinarians use Dawn to clean up animals after oil spills because it’s perfectly safe for them. It’s also phosphate free and biodegradable so it’s a much more environmentally friendly option than many other products on the market. I just love finding new uses for old things. Like these 10 banana hacks. You can use bananas for so many things just as you can use Dawn for so many things. Life hacks are wonderful and I just love finding and sharing them with you. Aside from being probably the best dishwashing liquid on the market with regards to removing grease and cooked on food, Dawn can also be used to pretreat laundry to remove stubborn stains and it even kills and repels ants in the kitchen. You can literally use it for just about every room in the house and in many places outdoors. If you love life hacks, this is definitely the one for you. And while you’re at it, take a look at these 25 Unconventional Life Hacks That Are Borderline Genius. You’ll never look at those ordinary products the same again. You can get Dawn at the Dollar Store for about $2 a bottle and sometimes they offer a great sale of three bottles for $5, so you can really afford to stock up. Once you do, be sure to take a look at these amazing ways that you can use Dawn to make your life a little easier. 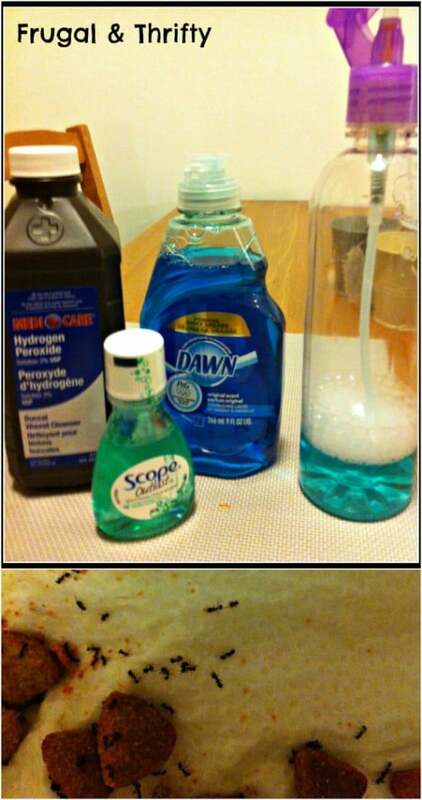 Dawn dish soap is great for keeping pesky ants away. Just mix it with mouthwash and hydrogen peroxide and store in a spray bottle. Mix it up and generously spray your ant infested cabinets, counters or floors. Leave the spray on for about 15 minutes and then wipe it away, taking the ants with it. Plus, this will deter any new ants from coming in. This bubble recipe is great and really makes wonderful bubbles. Glycerin or corn syrup helps the bubbles to stay strong and this is a great opportunity to teach your kids about science. Kids love bubbles – and many adults do, too – and this recipe is really easy and makes super strong bubbles that you can do in any number of sizes. 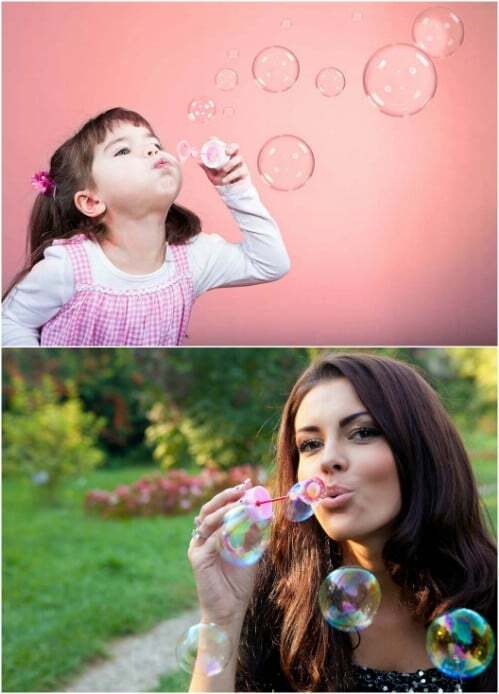 Forget about buying bubbles in the store. Just make your own with your Dawn dish soap. I’ve actually been using this recipe for carpet stain remover for quite some time. 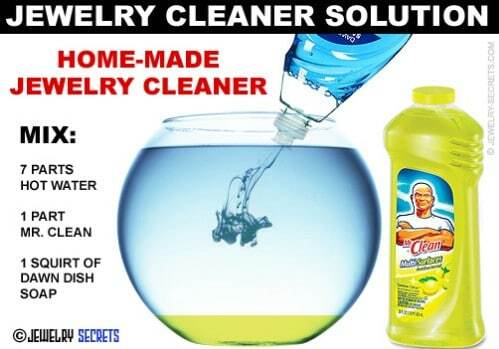 It’s really effective on everything from Kool-Aid spills to pet mishaps and even removes odors. You just mix hydrogen peroxide with original blue formula Dawn dish soap. Put the mixture in a spray bottle and use it to spray away those nasty carpet stains. It’s just as safe as it is effective and won’t bleach or otherwise discolor your carpet. You can use Dawn dishwashing liquid to really clean up your automotive tools. Those tools tend to get really greasy and what’s better for removing grease than Dawn? Just pour a small bit into a sink or tub of warm water and drop in your tools. Let them soak for about 15 minutes or so and then rinse them clean. Don’t forget to dry them well so that they don’t rust. Dawn can also be used to clean up that nasty looking grout on your floors. 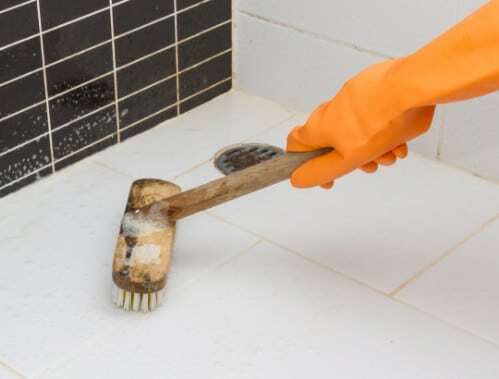 Grout tends to pick up dirt, dust and even grease in the kitchen and it can be really hard to get that grout clean with just regular mopping. Vinegar that you heat up in the microwave along with just a bit of Dawn dish soap will perfectly clean that grout and without any hard scrubbing on your part. Dawn is harsh on grease but believe it or not, it’s really gentle on jewelry. It makes a wonderful no soak jewelry cleaner. You just mix seven parts hot water with one part ammonia or Mr. Clean and just a small squirt of your Dawn dish soap. Just dip an old toothbrush in this mixture and gently scrub your jewelry until it looks brand new again. Dawn is specially formulated to cut grease, which makes it perfect for cleaning your barbecue grill. You don’t even have to do much to get that grill clean. Just fill a bucket or sink with hot water and a bit of Dawn and then soak the racks from your grill for about 10 minutes or so. 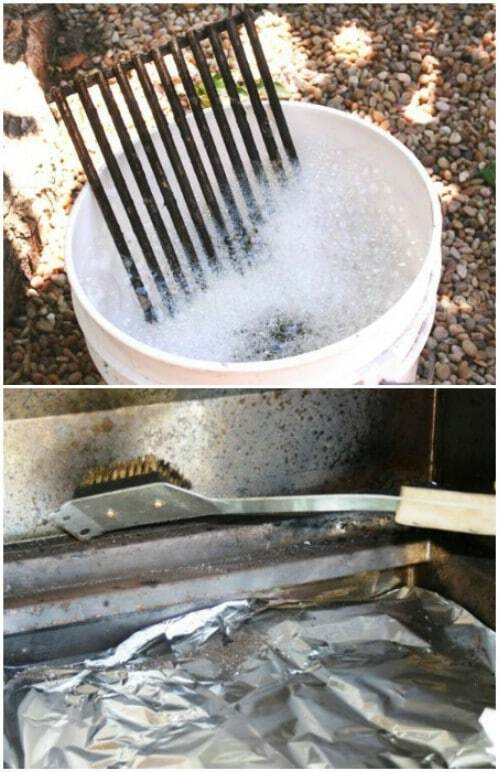 You can also use Dawn to clean the inside and outside of your grill to get all of that grease and debris off. 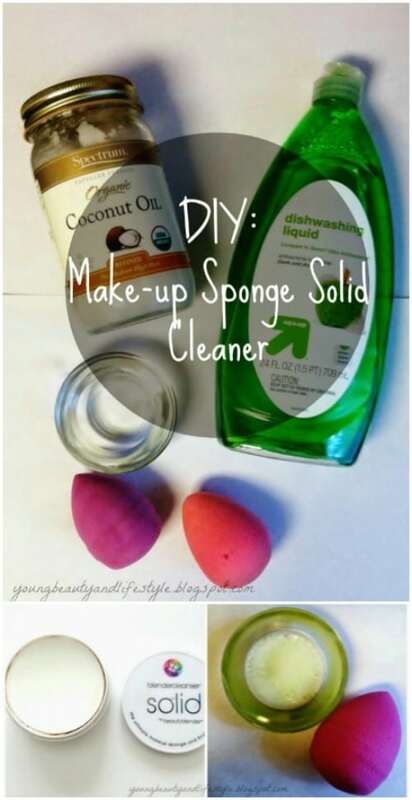 You can use Dawn dish soap, along with coconut oil, to make a wonderful cleaner for your makeup brushes and sponges. Just mix liquefied coconut oil with Dawn dish soap and then freeze. Once it’s frozen, you just swirl your sponges around on top and it will remove all of the makeup and gunk. You can also use the liquefied version to soak makeup off of all of your brushes. You can clean your windows like a pro with just a bit of Dawn original blue dishwashing liquid and a squeegee. You just mix your Dawn with a bit of warm water and then use a sponge to remove all of the dirt and buildup from your windows. 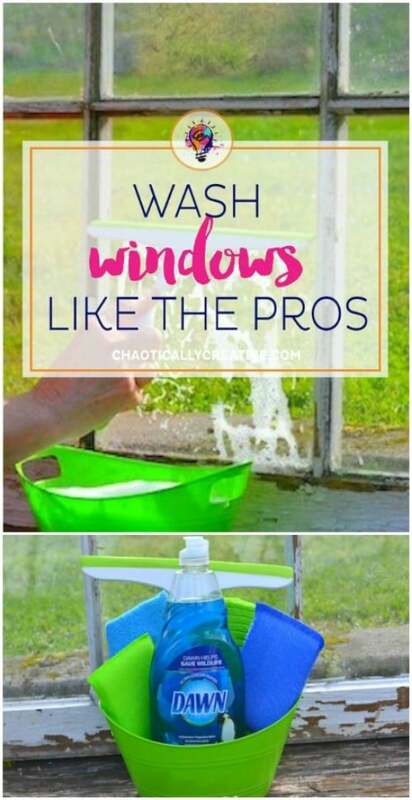 Then take a squeegee – which you can get at the Dollar Store for a couple of dollars or less – and remove all of the soap and dirt and your windows will sparkle. Okay, so Dawn is a dishwashing liquid, right? Why not use it to make your own dishwasher detergent? You just drop a tiny bit into the detergent compartment of your dishwasher – don’t get too much or you’ll overload your kitchen with suds – and then add some baking soda to the inside of the dishwasher. 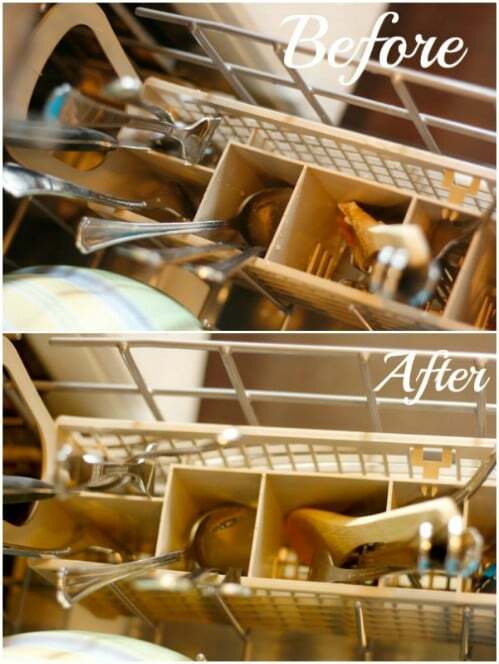 You don’t even have to rinse your dishes before you add them to the dishwasher. The combination of Dawn and baking soda will remove even the crustiest food debris. Not only will Dawn dish soap perfectly clean your glasses, it will help to keep them from fogging up in the future. I don’t know about you, but I always have trouble keeping my glasses from getting all foggy. 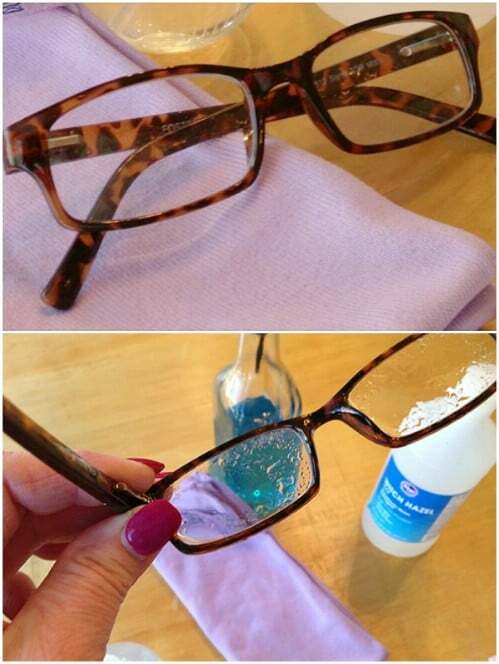 You can use Dawn with rubbing alcohol to clean those glasses and this even works on sunglasses. 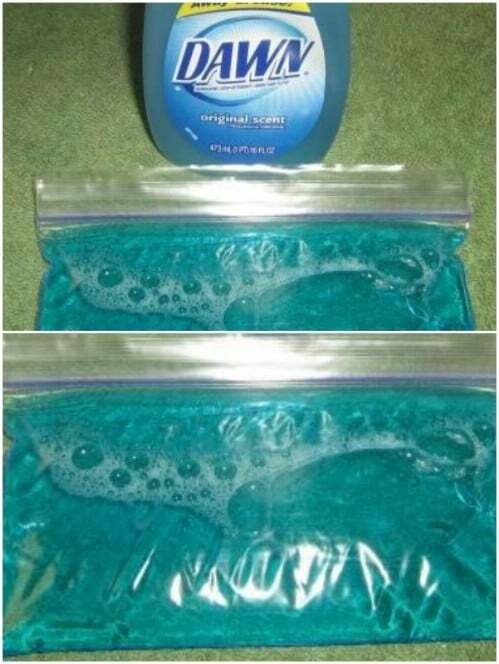 Just mix the two ingredients with water and use a microfiber cloth to remove dirt and defog. If you have grease or oil stains on your concrete driveway, you can use Dawn dishwashing liquid to clean it off. Just squirt the dish soap directly onto the stain and then use a brush to scrub until the grease or oil begins to come up. Then just rinse the soap suds and the stain away. You can use blue Dawn dishwashing liquid to make a wonderful ice pack that is perfect for when you pull a muscle, overextend yourself or even when you get a bit sunburned. Just fill a zippable sandwich bag about half full of dish soap and then place it in the freezer for a couple of hours until it freezes. The dish soap won’t completely freeze so this is a great ice pack for using around elbows, knees and other areas where you need something flexible. You can also use Dawn dish soap as a really effective and really inexpensive weed killer. 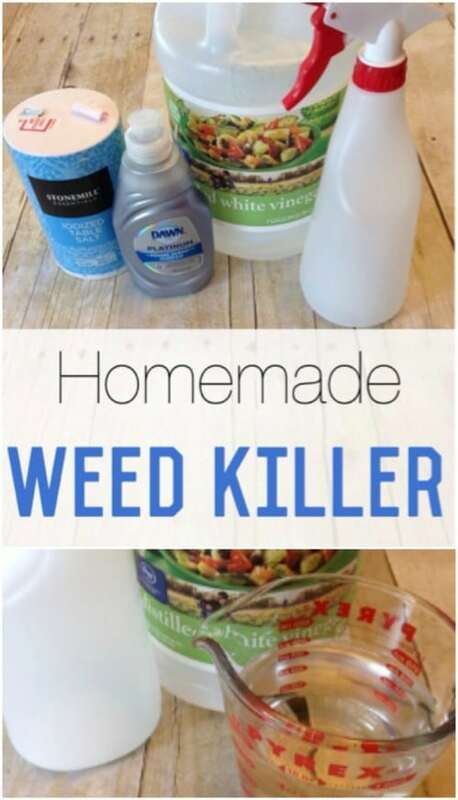 Plus, none of the ingredients in this DIY weed killer are toxic so this is a much safer alternative than those chemical weed killers that you find in home improvement stores. You just mix Dawn with salt and vinegar and spray it on the weeds that you want to eradicate. Mary Kay Satin Hands is very popular for manicures but it’s also pretty expensive. 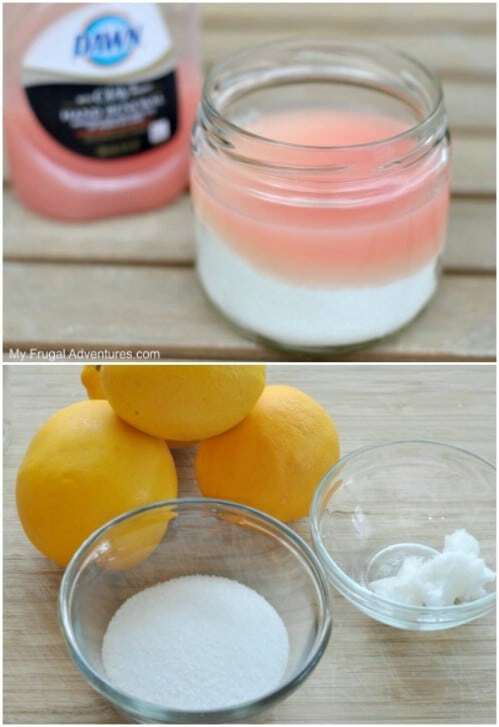 You can create a knock-off of the product with Dawn Hand Renewal dish soap and just a bit of sugar. You just mix the two ingredients together and use it to scrub dead skin cells off your hands, leaving them smooth and beautiful. This makes an excellent homemade gift and it’s so cheap and easy to make. Mix a gallon of water with just a bit of Dawn, vinegar and baking soda and you get a wonderful multipurpose cleaner that is perfect for any room in the house. 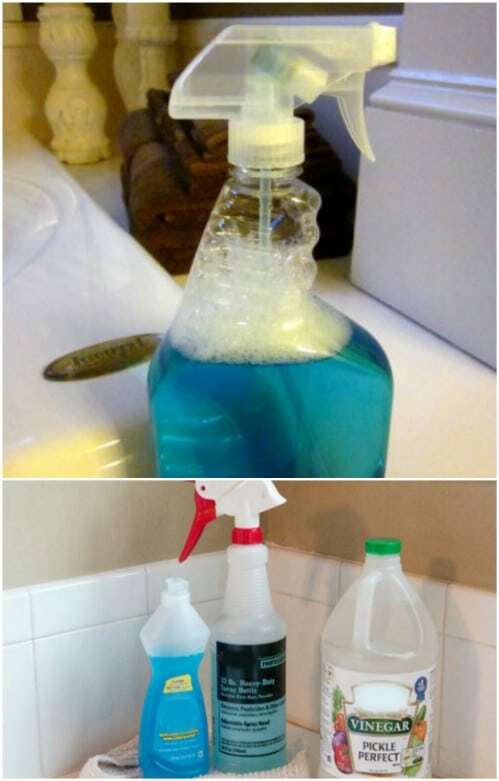 You can clean bathrooms, kitchens or anywhere and if you want to make this a disinfecting multipurpose cleaner, you just have to add about a quarter of a cup of rubbing alcohol. This is literally the only cleaner you need in the house! Acne cleansers can be quite expensive. Instead of buying a specialty cleanser, try using Dawn dishwashing liquid. The ingredients in Dawn are perfectly safe for your skin and the soap has a wonderful grease removing property, which makes it great for keeping your skin free from oil and buildup that can cause acne. 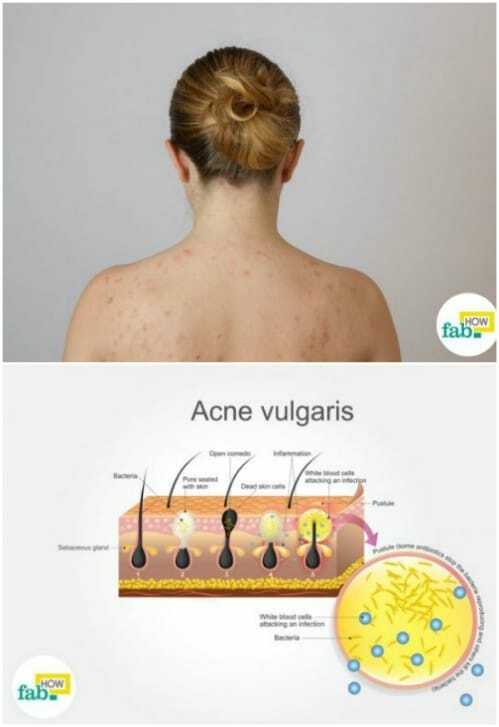 You just have to wash your face – or your body if you have acne on your back or other areas. 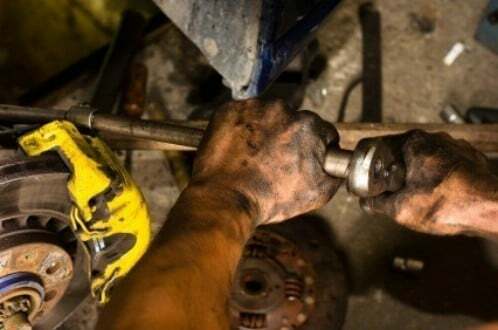 Paint, grease and other things that you get all over your hands when you work can be difficult to remove. You can mix up a very economical and effective hand cleaner with just a bit of Dawn dish soap and something that has a scrubbing property like salt, cornmeal or grits. Just add enough water to make it paste like and scrub that paint or grease away quickly and easily. Dawn is perfectly safe for pets – they use it to clean up animals affected by oil spills all the time. Not only will it clean and make your pet smell wonderful, it also helps to remove and deter fleas. Note that you should probably use regular Dawn – not anything that has a bleach additive. 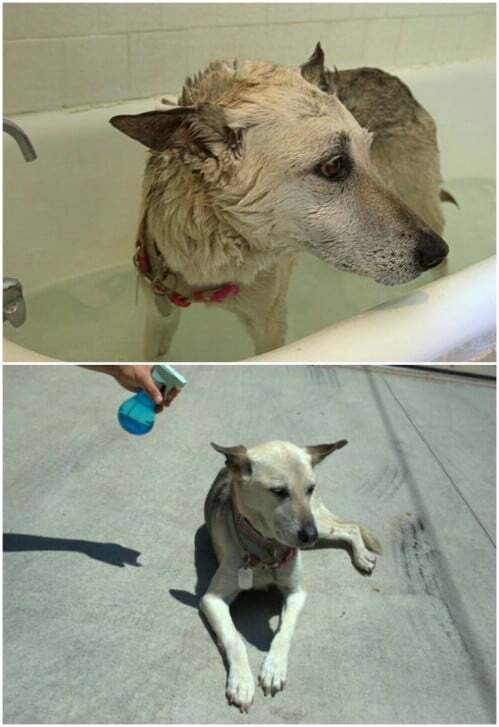 Just add a bit to the bath and scrub those fleas away. 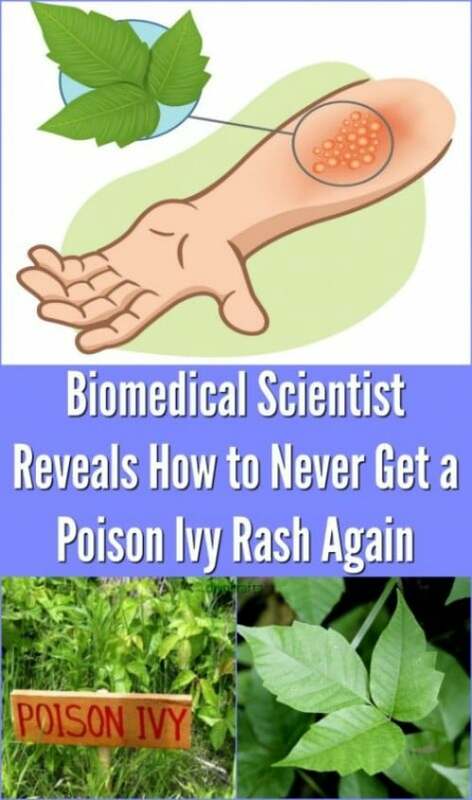 You can use Dawn dish soap mixed with vinegar to kill poison ivy but if you’ve already been affected then killing the weed won’t help with the itching. You can also use Dawn to help dry up poison ivy and cure the itch. Poison ivy has urushiol, which is an oily substance. Dawn is specially formulated to kill oil and grease so it is very effective in helping you to cure that poison ivy rash and end that eternal itching. Swimming pools can get all gunky and oily from skin oils and just general wear and tear. Dawn works great in cleaning that pool filter cartridge and helping your swimming pool water to stay crystal clear. 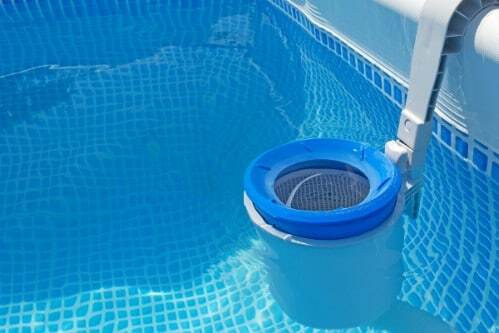 Just remove the filter and submerge it in a bucket filled with warm water and just a few squirts of Dawn. Leave it for at least an hour and it rinses clean. 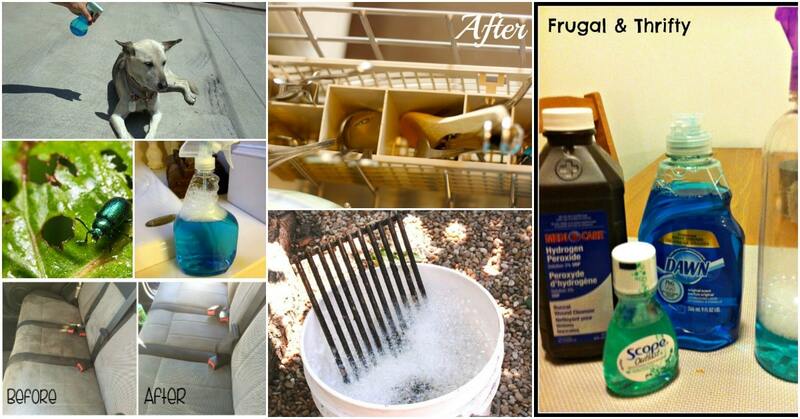 Instead of buying expensive pre-treating products for your laundry, just use a little Dawn. 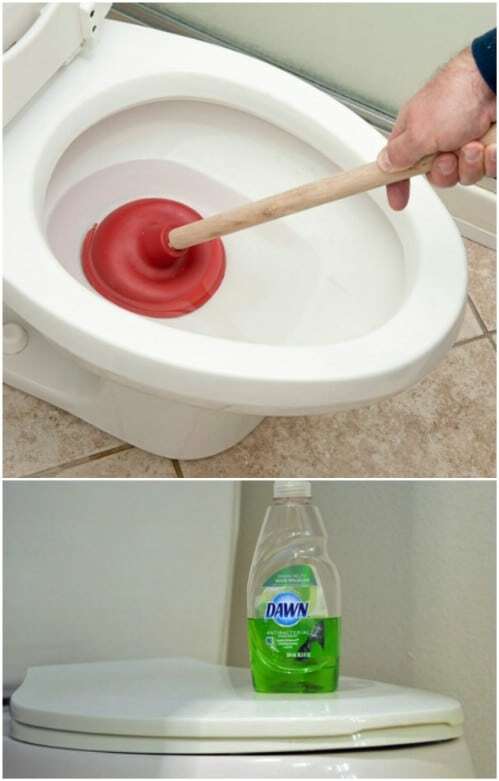 You just have to squirt a drop on the stain and then rub to remove it. Dawn works just as well as anything you can buy that is marketed as a laundry stain remover and it’s a lot cheaper. Plus, if you already have some in the house, then you’re never worrying about not getting those stains out when you do laundry. 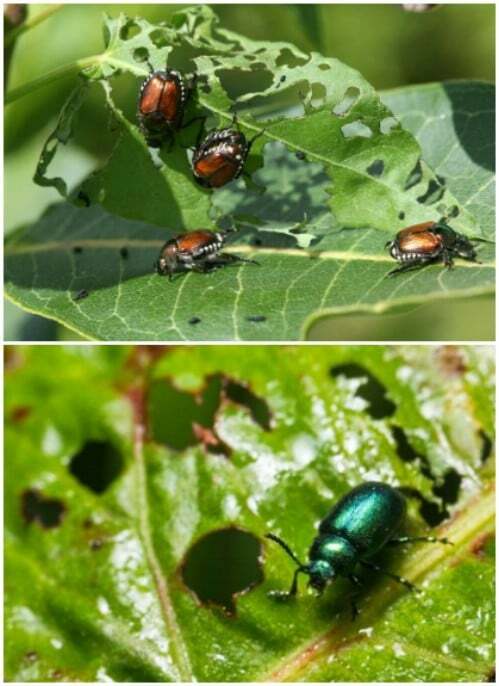 You don’t have to use toxic chemicals in your garden to kill your bugs. Actually, if you’re worried about bugs in the vegetable garden, it’s never a safe idea to use chemicals on plants that produce food so Dawn is a much safer alternative. While this won’t kill every pest in your garden, it is very effective on spider mites, aphids and many others that tend to feed on our veggies. Too many chemicals can make your hair dry and dull. If you’ve ever been to a salon for a strip, you know just how expensive this can be. Instead of booking that salon appointment, reach for the Dawn. Just like it can remove excess oils, Dawn can also lighten hair that has been colored too dark and will even pull all of those chemicals from hairsprays and other products out of your hair, leaving it soft and luscious once again. Ice is no fun, especially if you’re trying to walk on it. If you’ve been hit with an ice storm unexpectedly, you may not have any sidewalk salt to remove that ice. You can use Dawn instead. 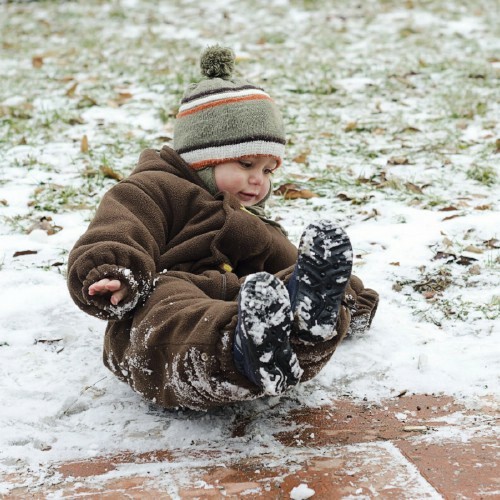 For icy steps, just mix a teaspoon of Dawn dish soap with a tablespoon of rubbing alcohol and a half gallon of warm water. Pour this over your steps and sidewalks and they won’t refreeze, even when temperatures dip to below zero! There’s not really a recipe to this cloth diaper cleaner. You simply use Dawn in the wash cycle to remove those stains and smells and then add a bit of bleach. You have to be sure to really rinse them well – maybe a couple of additional rinse cycles – since you’re using bleach which can be harsh on baby’s skin. You’ll notice that those cloth diapers come out looking like brand new and there won’t be any stains or smells left. Just a few ingredients, that you probably have on hand right now, will give you the most effective tub and shower cleaner you’ve ever tried. You don’t have to have handfuls of cleaning products to keep your home clean. Dawn dish soap along with a bit of vinegar will clean soap scum and other stains without any scrubbing. Imagine cleaning the ring out of your bathtub without having to scrub it! Instead of heading to the hardware store for Draino or something else equally as expensive and chemical based, you can easily unclog your toilets – and some sink drains – with Dawn dishwashing liquid. The properties of Dawn allow it to break down oils and other materials so it is very effective in removing those clogs. Just add warm water with a few squirts of Dawn and plunge or flush that clog away forever. So Dawn is great for your hair and can remove all that excess oil, but what about your brushes and combs? You can mix up a nice little recipe using Dawn that will keep those brushes and combs really clean. 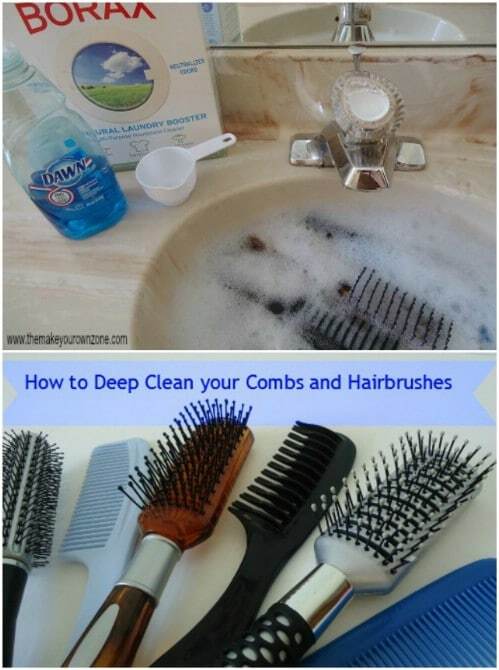 Just mix Dawn with a bit of borax in a sink of warm water and submerge those combs and brushes. Let them soak for about half an hour and then simply rinse them clean. I’ve used Dawn dishwashing liquid to wash my car for years – the outside of my car. It’s very effective in removing all that black from the wheels and anything that nature may throw at me while I’m driving. 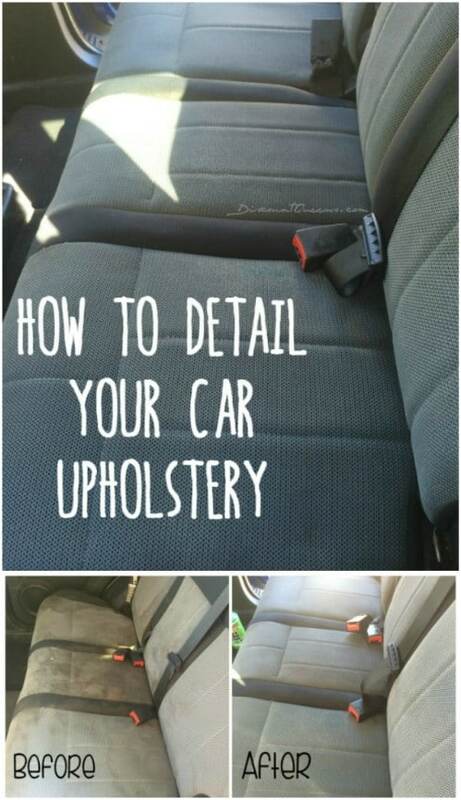 I didn’t know that you can also use it to detail your upholstery. This recipe, that uses Dawn, vinegar and club soda, will remove just about any stain from your car seats and leave them smelling wonderful.